Council’s monthly Gourmet and Grooves event will fill Smithfield Street with food trucks, live music, and children’s activities, including free face painting and a jumping castle. Local acoustic performer Bill Martin will be also be performing on the evening. 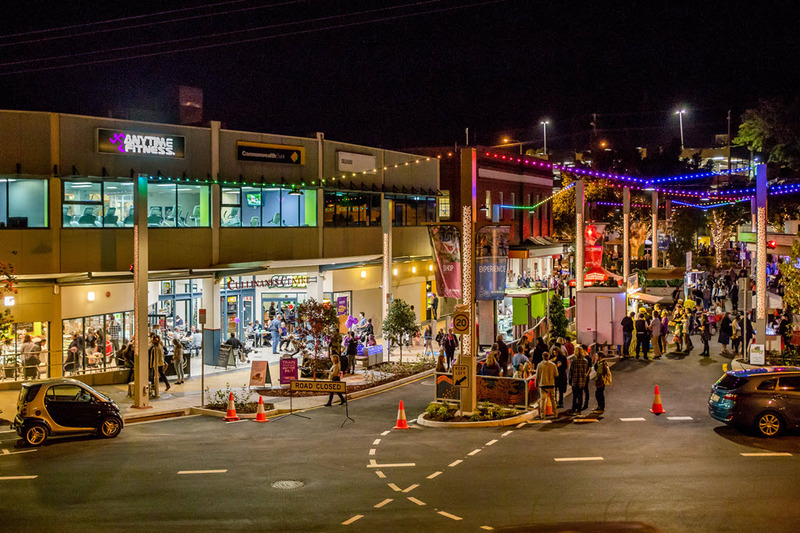 Gympie Regional Councillor, Dr Daryl Dodt (Environmental Sustainability and Special Projects portfolio) said the events are a great way for our community to enjoy the revitalised Smithfield Street precinct, and make the most of local restaurants and food businesses. “We’re trying to encourage the community to eat locally – why travel an hour or more to other food precincts when you can enjoy live music and gourmet food on your doorstep,” he said. “Gourmet and Grooves is perfect for families looking for an affordable night out in the Gympie Town Centre, with lots of free entertainment to keep kids happy. “It also supports the arts and cultural scene in Gympie – every month we’ll be showcasing different local musicians and street talent”. “I look forward to donating my time to play my instrument at one of these events in the near future”. Attendees will be able to choose from gourmet burgers and calamari, fresh juices, gelato, curries, paella and a variety of desserts that will satisfy your sweet tooth. Tags:gourmet and grooves,Gympie,Gympie regional council.